Bob Kraemer is not just your average guitar player. Bob is a “guitar player’s guitar player” – a strong instrumentalist with a technique perfected over many year of playing professionally in nationally-touring bands. 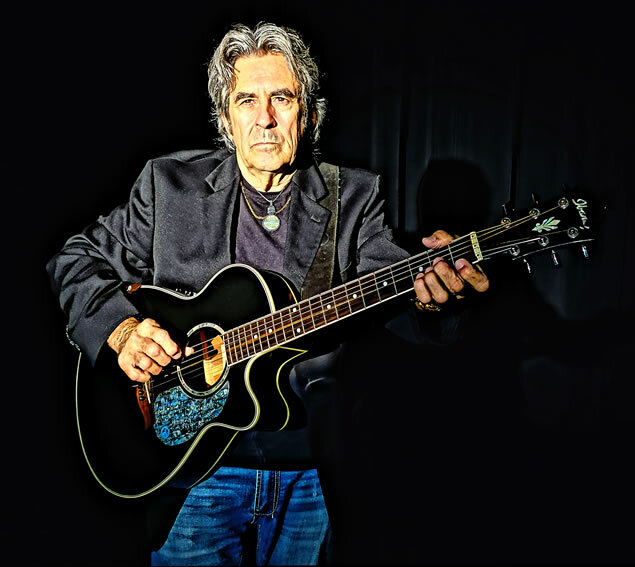 His amazing instrumental skills – blended with warm and evocative songwriting, tasteful vocals, and a virtually limitless repertoire of popular “cover songs” – make Bob a very effective entertainer for audiences of all ages.